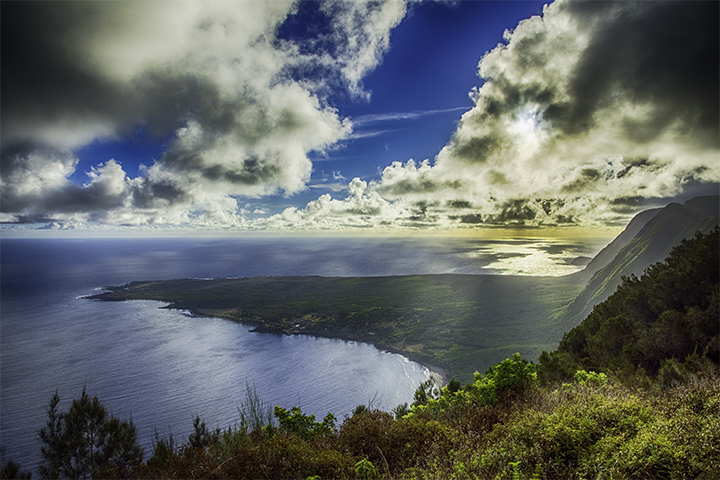 View from Kalaupapa Lookout, a must-see on Molokai vacations. Are you the adventurous type that would be interested in Molokai vacations? If so, you might find this information useful. 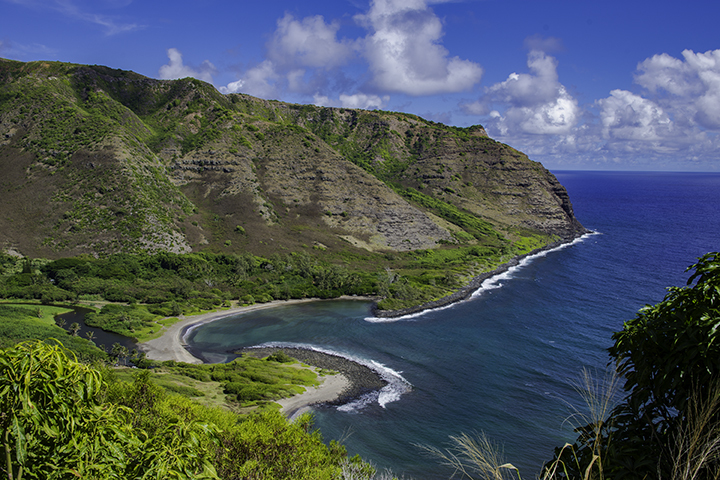 Nicknamed the The Friendly Isle, Molokai blooms with natural splendor. Rich with history and tales of sacrifice, Molokai possesses momentous beauty you will not want to miss. The island is teeming with wildlife and marine life beyond description. A Molokai vacation is a must-see for anyone wanting to go back in time. Molokai’s Kalaupapa Peninsula was the settlement of over 1,000 victims of Hansen’s disease or leprosy. A law forced such people to to live there to protect others from becoming infected. This law was in effect from 1866 to as late as 1969. These people lived in this supremely isolated narrow strip of land, separated on all sides by rugged seacoasts and towering sea cliffs. One could only enter by boat or by negotiating a treacherous, steep cliff-side trail by foot or by mule. Statue of Father Damien in Honolulu. In 1873, the leper colony grew to nearly 800 inhabitants. It was then a heroic Catholic priest from Belgium, Father Damien, volunteered to minister to the outcasts. Father Damien devoted his life to caring for the people of Kalaupapa before succumbing to the disease in 1889. Father Damien is still honored as one of Hawaii’s greatest heroes to this day. As such, people refer to him as the “Martyr of Molokai.” After a lengthy process, the Vatican canonized him as Saint Damien of Molokai in 2009. A statue of Father Damien stands outside St. Joseph’s Church in Kamalo just east of Kaunakakai. Mother Marianne, a German-born nun came to Kalaupapa in 1883. Here, she joined Father Damien as volunteer to minister to the leper colony. She faithfully served with Father Damien until his death. After that, she carried on for several decades, ministering to the patients for 30 years. The Catholic church canonized her as Saint Marianne in 2012. To this day, Father Damien and Mother Marianne are celebrated for their compassion to the suffering people of Molokai. Their graves and commemorative sites are popular tourist attractions for those visiting Molokai. Molokai’s population has a higher percentage of native Hawaiians than any of the Islands, except Ni‘ihau. There are less than 8,000 people who live on the island. This beautiful island has a completely unique feel, as there are no fast food chains, shopping centers, tall buildings, theaters or traffic signals. Molokai is 260 square miles and is only 36 miles long. The island has terrain of extreme natural beauty, stunning coral reefs and the highest sea cliffs in the world. On average, the cliffs have a steepness of 55 degrees and are more than 3,300 feet high. Molokai has one of the highest waterfalls in Hawaii in the form of Kahiwa Falls, meaning “the chosen one.” Its water gracefully tumbles almost 1,750 feet down over a rough cliff face on the island’s east side. The main town of Kaunakakai, on the southern coast of the island, is virtually unchanged since the early 1900s. 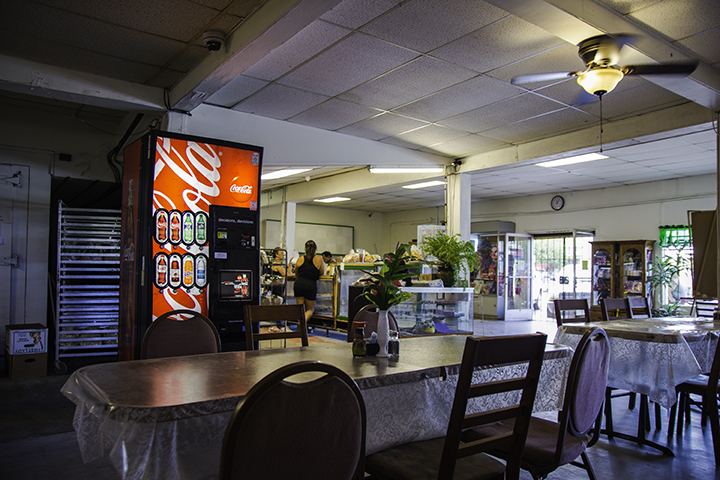 Its downtown area is small, has simple mom-and-pop stores and is no more than a few blocks long. On Saturdays, there is an open-air market where you can buy local fish and produce. Kaunakakai Harbor has a long pier that extends beyond the reef. Here, local fishermen often catch their meals fresh from the ocean. Fishing is a large part of the island’s fabric, as a livelihood and as a sport for locals and visitors. The waters off Molokai generally offer more productive fishing than on other islands. This is due to the island’s relative remoteness. On the reefs, you can often find many sportsman using light spinning rods to catch hard fighting gamefish. Such fish can include papio (trevally), oi’o (bonefish), moi (Pacific threadfin) and many more. Diving in Molokai offers an unforgettable experience for adventurous visitors. On its south end, Hawaii’s longest fringing reef offers dynamic snorkeling and scuba diving experiences. Popular spots on the reef include Fish Bowl, Deep Corner and Fish Rain. From hammerheads to dolphins and seals, you never know what kind of marine life may cross your path on Molokai. Hunting may not be the first thing vacationers plan to do on the Hawaiian Islands. But there is no mistaking the opportunity that awaits hunters on Molokai. The axis deer came to Molokai in the 19th century as a gift to King Kamehameha V from Japan. Today, visitors can purchase single or multi-day hunting trip packages to hunt these animals. Wild Hawaiian boar and black Hawaiian goat hunting are also popular. 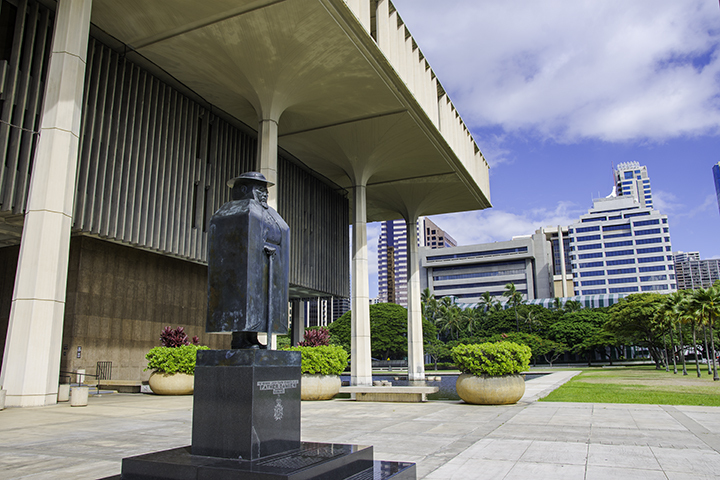 This park offers tours centered on the story of Father Damien and his dedication and sacrifice to those with the once incurable and feared Hansen’s disease. It is a park full of compelling history and tragedy with stunning views of the surrounding sea coast and towering sea cliffs. You can take guided mule-rides from Kalaupapa Mule Tour and Damien Tours to get there. The mule rides provide a truly unique way of visiting the Kalaupapa settlement. This valley is a popular attraction for vacationers. Here, you can see Hipuapua Falls from the lookout above Halawa Valley. Visitors can even take guided hikes through the valley to the lush Moa’ula Falls. The history-rich valley has the oldest known Hawaiian settlement on Molokai, where heiaus (places of worship) were built. It later became a farming community, until it suffered irreparable damage from devastating tsunamis in the mid 1900s. Today, the bay fronting the valley still remains a beautiful surfing and swimming location. Inside Kanemitsu’s Bakery & Coffee Shop. 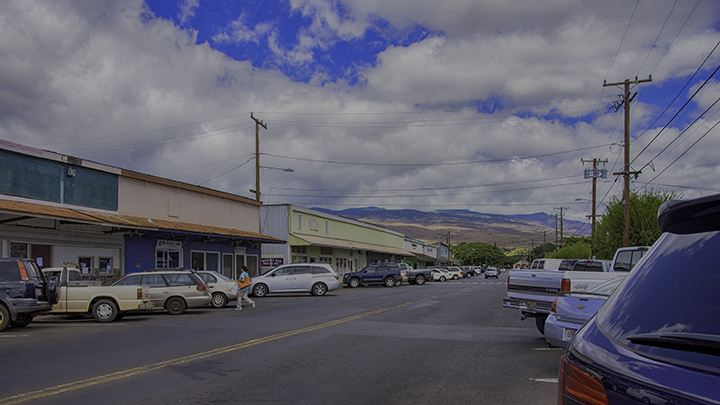 Tourists can finds small restaurants and shops along Kaunakakai’s main street, Ala Malama Avenue. Here, stop by Kanemitsu’s Bakery for its famous freshly baked bread. Covering your onion and cheese bread with jelly, cream cheese or cinnamon will give you a delicious taste of the island. Though an entirely different vacation destination than busy Oahu or Maui, Molokai offers a unique beauty untainted, and is sure to prove an extraordinary expedition. For visitors who want a more varied array of food that can be found in places like Molokai, it may be worth catching a short flight or ferry to experience other Hawaiian Culinary Tours that can be found on each island.